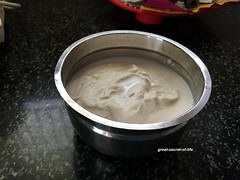 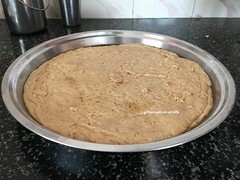 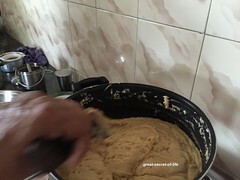 Add milk and grind it to smooth paste. 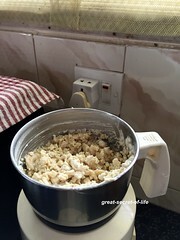 Heat it in medium flame. 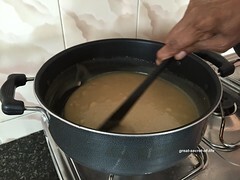 Continue to stir. 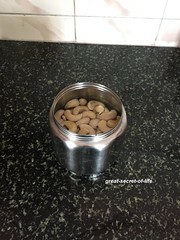 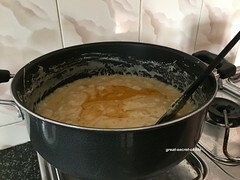 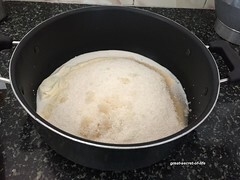 At regular interaval add Ghee (add 2-3 tablespoon at a time). 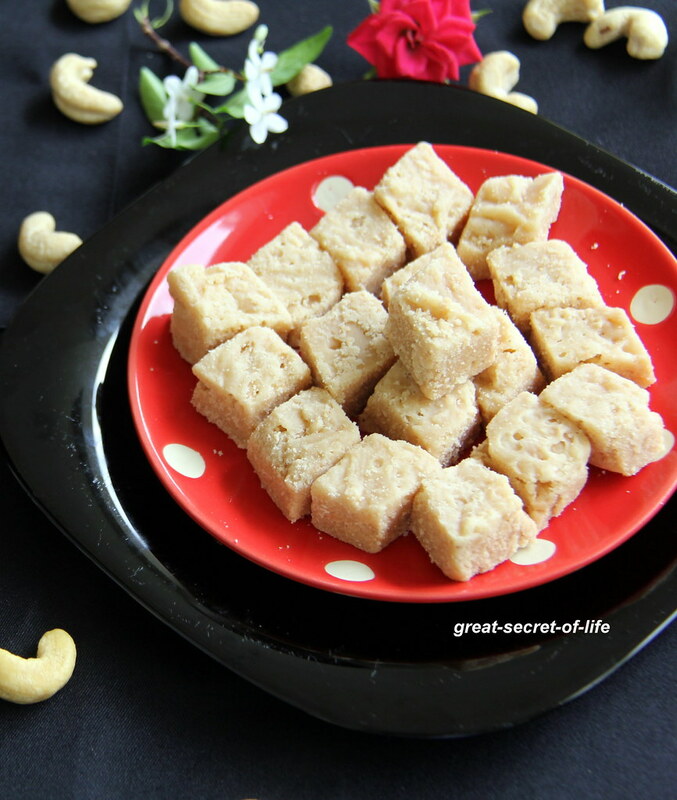 Cashew Burfi looks super delicious! 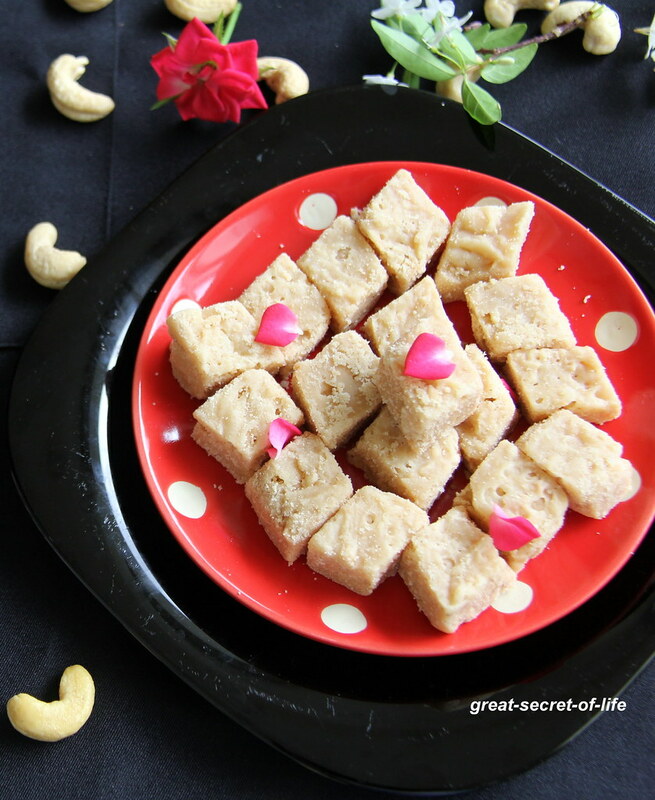 My daughter loves kaju katli and am sure she will love this too.. 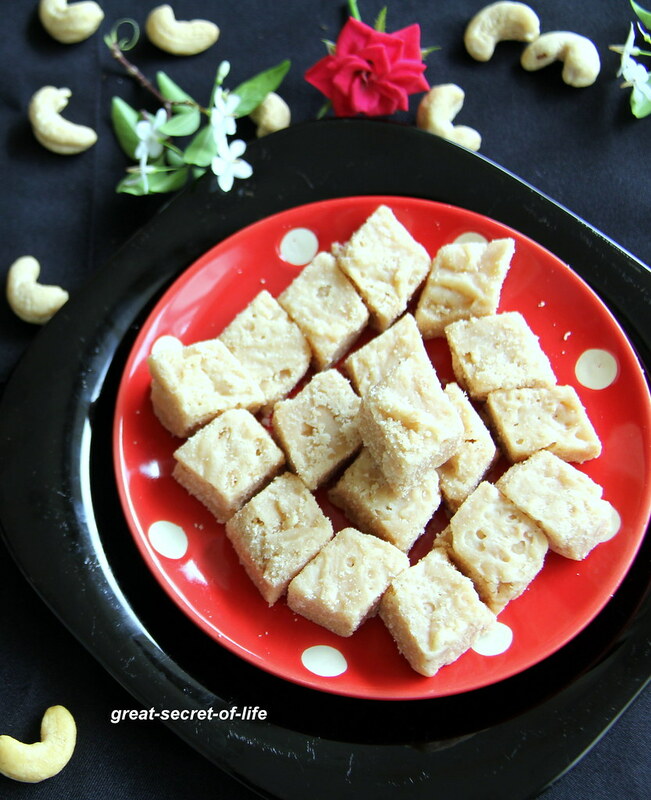 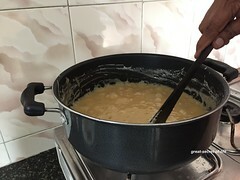 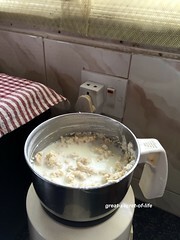 I make badam burfi this way, they look superb and they should have tasted delicious..